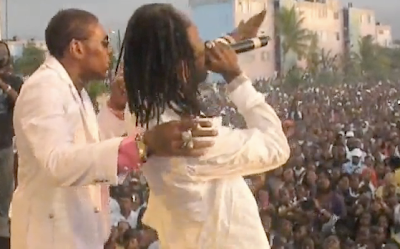 The Lime: Vybz Kartel and Mavado reportedly performing in Negril tonight! 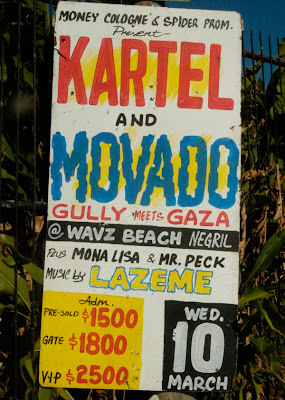 Vybz Kartel and Mavado reportedly performing in Negril tonight! Seems Kartel and Mavado have recorded a song together which they will perform at Waves in Negril tonight! Will update with more info on event. Hopefully its fun and incident free!